Just stop, Brandi. Put down the wine. And the computer, because you don’t need to be writing anymore. 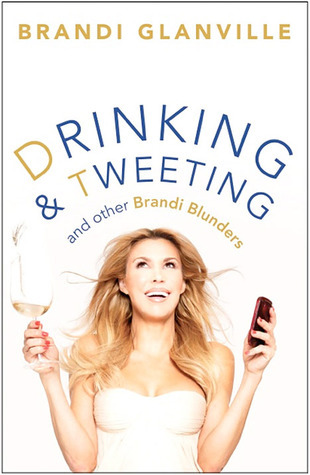 I thought Drinking and Tweeting: And Other Brandi Blunders by Brandi Glanville would be a good one for hate reads, and it almost was — it just wasn’t enough of a guilty pleasure to be enjoyable. It was more like a guilty hangover. It gives you a bad headache and won’t end. I’d advise against this. You’ll get some funny bits about LeAnn Rimes, and that’s about it.